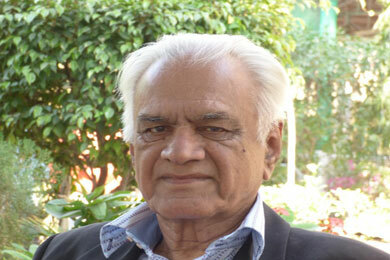 KARACHI: Renowned journalist Siddiq Baloch passed away Monday night here in the city, his family said. A recognised name in Balochistan, Baloch was the editor of English-language newspaper Quetta-based Balochistan Express and Urdu daily Azaadi. He was born in Karachi on February 10, 1940, in Karachi’s Chaki Wara area and began his journalistic career in the early 1960s. Apart from being a journalist, Baloch, who was also called ‘Mama Siddique’, played an important role in Baloch nationalist politics. He remained a Public Relations Officer to Balochistan’s first civilian governor, Mir Ghous Bizenjo, during The National Awami Party (NAP)-led government in the province. He was also conferred Tamgha-i-Imtiaz on March 23, 2015. The deceased will be laid to rest later in Karachi.